Dr. Alastair E. Cribb will oversee the Cummings School of Veterinary Medicine. 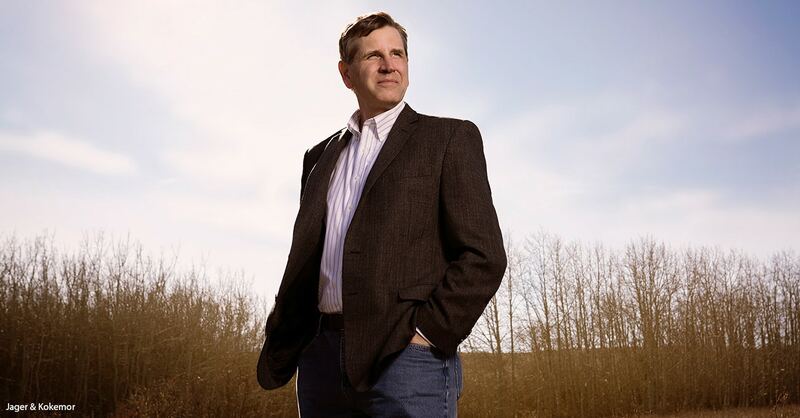 The founding dean of the University of Calgary veterinary college will cross the Canadian-U.S. border to lead Tufts University’s Cummings School of Veterinary Medicine. Alastair E. Cribb, DVM, Ph.D., is scheduled to start July 15 as the fifth dean in Cummings’ 40-year history. About 425 veterinary students are enrolled at Tufts, which offers DVM degrees, a combined DVM/master’s of science program and graduate programs. “He oversaw the establishment and growth of an energetic research program for faculty, graduate students and postgraduates, driving innovative and interdisciplinary research to advance animal and public health, in collaboration with Calgary’s School of Medicine,” Tufts reported. Dr. Cribb was named founding dean in 2006 and, following his second term, returned to the faculty in 2018 as a professor of pharmacology and toxicology. Calgary has 250 veterinary students. Dr. Cribb earned his DVM degree at the Western College of Veterinary Medicine in Saskatchewan and his doctorate in pharmacogenetics from the University of Toronto. He completed an internship at Michigan State University, worked for four years at Merck & Co. in drug safety assessment and spent 10 years at Atlantic Veterinary College.